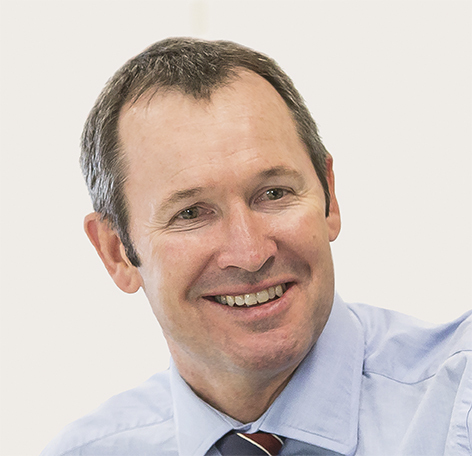 Simon Sellars joined the Boyce Cooma office in November 1994 after completing an Accounting degree through Charles Sturt University. From a rural background in Western Australia, Simon worked as a jackeroo and overseer prior to undertaking his degree. His decision to study accounting was fuelled by an interest in learning about the drivers of business profitability. It made sense to Simon after completing his tertiary studies to seek out the best management accounting firm in regional NSW so that he could work with enterprises within the rural sector. After five years in the Cooma office, Simon transferred to Boyce Moree for three years. Simon was appointed as a director of the firm in July 2000. He is a member of the Institute of Chartered Accountants and a fellow of the Australian Institute of Company Directors (FAICD). Simon transferred to Wagga Wagga to open the newest Boyce office in March 2003. Simon has experience in assisting a diverse range of businesses — from retailers and professionals to all types of agriculture including grazing, cropping, mixed farming, cotton and horticulture enterprises. Simon has deep understanding of the keys to profitability (particularly in relation to agriculture) and is passionate about helping families and people in business maximise their wealth. As a FAICD, Simon has a strong interest and belief in good corporate governance. He has experience in the roles of chair, director and advisor of SME boards and is committed to ensuring they operate effectively to have a positive impact on business results. A healthy, balanced lifestyle is important to Simon so time with his family and friends is a must, along with keeping fit by cycling, running and swimming (in that order! ).